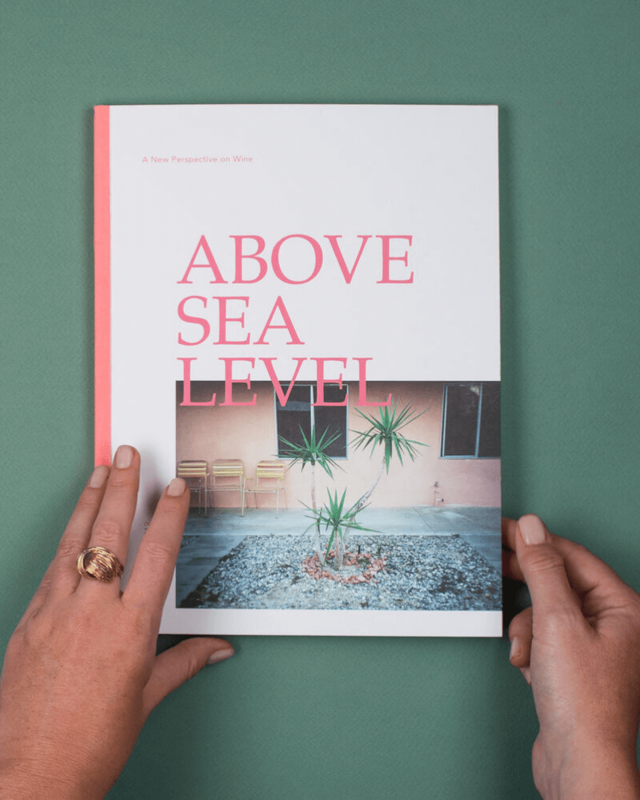 Above Sea Level is a wine and culture magazine designed to start a different type of conversation around wine. The first issue, dedicated to California, explores the relationship between wine, food, design, people and place. By creating a rich, visual journey through California and contemporary wine culture, editor Aimee Hartley hopes to connect people with wine in a more natural way.